Lavallette’s beach badge revenue was over the $900,000 mark for the second year in a row, but a Labor Day weekend characterized by uncertain weather and rough surf prevented the borough from breaking a record set in 2015. Councilman Michael Stogdill said the borough ended the season having generated $902,390 in badge revenue, just a hair below last year’s $905,000. “Senior badges, season badges, weeklies were all up, so in that sense it was a good summer,” said Stogdill. Daily badge sales were down slightly, he said. 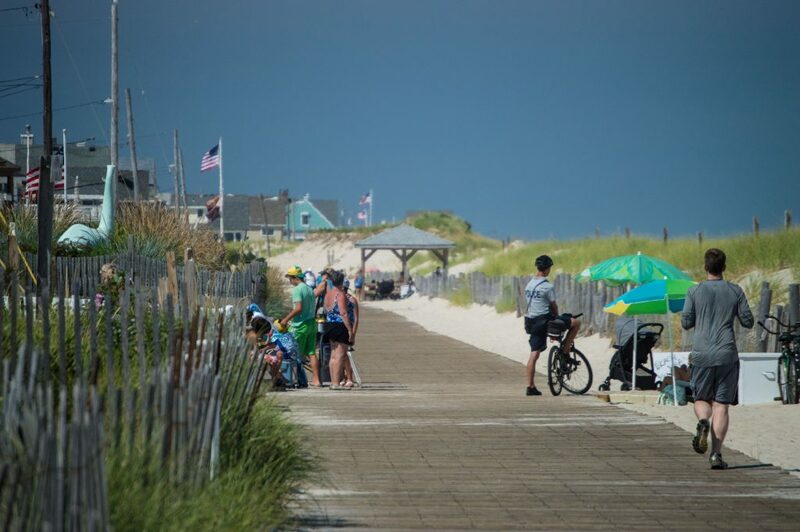 For years, the borough could not break the $900,000 ceiling, officials said, but the last two seasons have seen a remarkable recovery from Superstorm Sandy, with beach attendance up above pre-storm levels. Stogdill also thanked beach staff, especially the lifeguards, at Tuesday night’s borough council meeting. “We’ll get this ramped up again for next summer and set a new record,” Stogdill added.